Research in Motion will reveal its second-quarter financial results late Thursday, but here's what most BlackBerry investors really care about: What the heck is going on with BlackBerry 10? 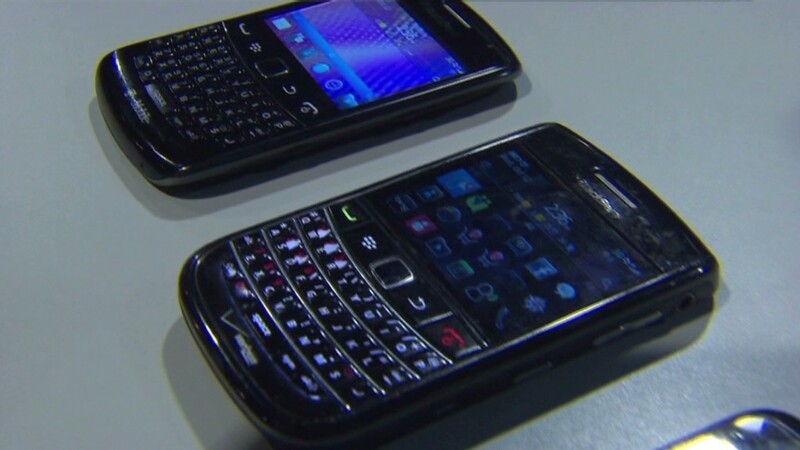 RIM shocked the industry in June when it said that the BlackBerry 10 operating system, meant to be the crown jewel of the company's turnaround, won't hit the market until the first quarter of 2013. The software had previously been slated for release later this year. The news was so damning that critics wondered aloud if RIM (RIMM) will even survive long enough to launch BlackBerry 10. RIM CEO Thorsten Heins devoted much of his keynote speech at the conference to BlackBerry 10, saying that the OS is on track for launch in early 2013. He ended his talk with a statement that highlights just how heavily RIM is depending on BlackBerry 10 to be its savior: "We are convinced this platform will shape the next 10 years as profoundly and as positively as BlackBerry shaped the last decade. To do that, we are listening. We are focused. We are excited about our future." Until that future arrives, RIM is stuck in a holding pattern. Everyone from Apple (AAPL) to Nokia (NOK) to Microsoft (MSFT) has released shiny new gadgets recently, but RIM is essentially forced to wait for the BlackBerry 10 software before it can unleash any significant new hardware. Early reviews of BlackBerry 10 have generally been positive -- but if RIM's future rests solely on the success of this OS, it has a lot of ground to make up. RIM's main problem is its lost stronghold in the corporate market, where it once dominated. Rather than issuing company BlackBerries, many employers now have workers bring their own devices into work. Those workers usually choose Apple's (AAPL) iPhone and Google's (GOOG) Android devices. Meanwhile shipments of BlackBerry phones fell a staggering 41% over the year to 7.4 million last quarter, according to an IDC report. That represented less than 5% of the market -- the lowest level since 2009, IDC said. On the financial front, RIM still has over $2 billion in cash on hand. But it lost $518 million last quarter, when sales slumped 43% from a year ago. The near-constant barrage of bad news from RIM over the past year has tarnished the company's image. In the tech field, it takes a certain amount of cachet to convince consumer and companies to choose your gadget over all the rest. Investors are also worried. RIM shares have lost 54% of their value in 2012 alone. Still, with its large purse and growing subscriber base, RIM isn't dead yet. BCG Partners' Colin Gillis included a cautiously optimistic "investment haiku" in a note to clients late Wednesday: "There is still a chance / RIM finds a market foothold / although it looks bleak." How good that chance is now rests on BlackBerry 10.